Congratulations, you have decided to become an Airbnb host! Now the fun part starts. You have to make sure you listing on Airbnb looks great. Have you thought about professional photography? Next to that, the description of your house should be spot on. You shouldn’t only provide information about the nearest grocery store, but you should also include information on your favorite coffee place, your WIFI code, where your guests should leave the garbage, etc. So many things to think about! With so many things to think about, we want to help you a bit. Please find some really cool templates to use, right on this page, just scroll up and have a look at the different templates. For instance, you’ll find an Airbnb house manual and an Airbnb welcome letter (you can e.g. put on the bed for your tenants). 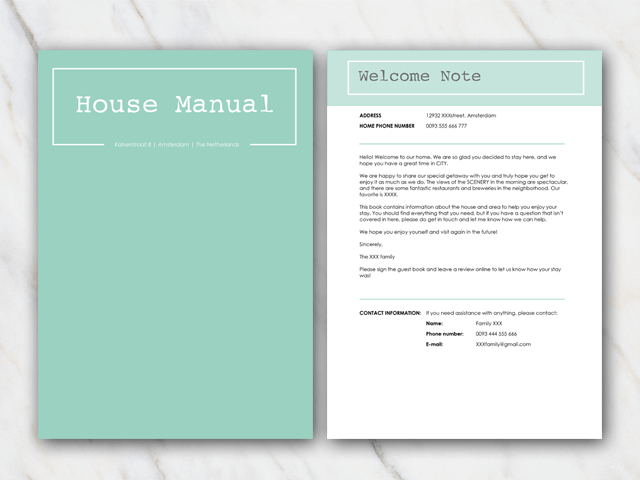 In the house manual you can write down all the information you might think of that can be helpful for your guests. 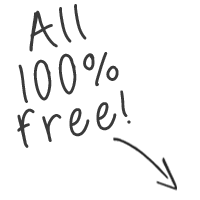 And of course, all templates are free of charge. 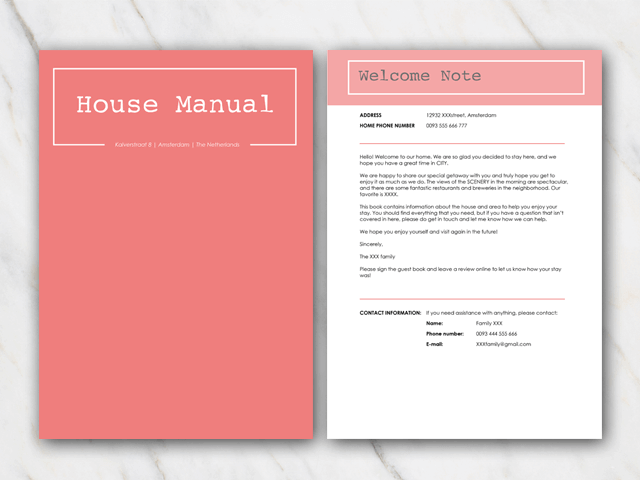 Really easy-to-edit house manual templates. 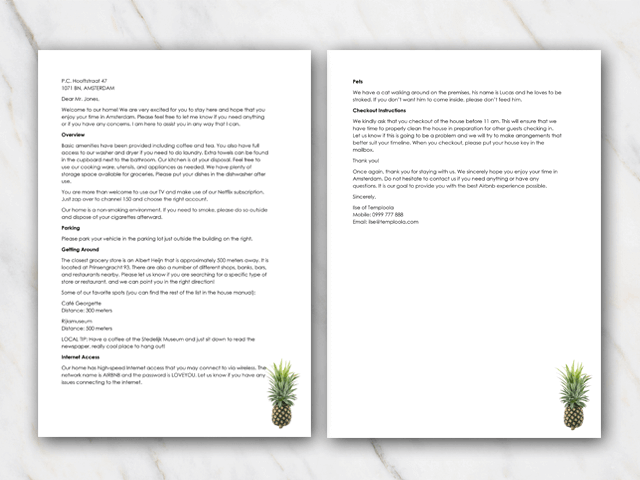 What’s the difference between an Airbnb House Manual template and an Airbnb Welcome letter template? Well, that’s quite easy. 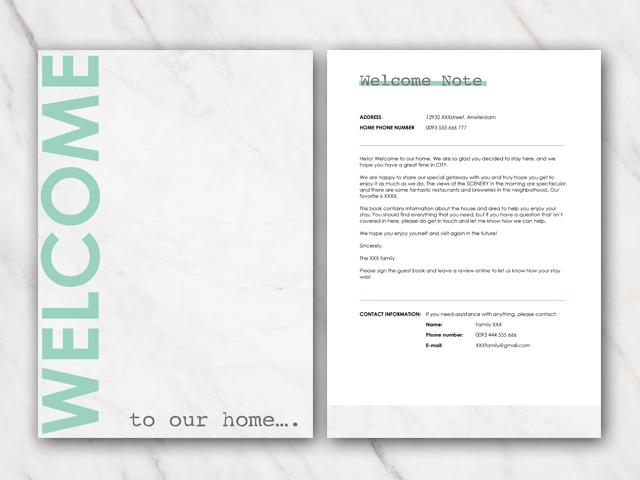 In the welcome letter, you can say ‘hi’ to your tenants really briefly and have some basic information written in it regarding check-in and check-out, parking and not to forget: the WIFI password. 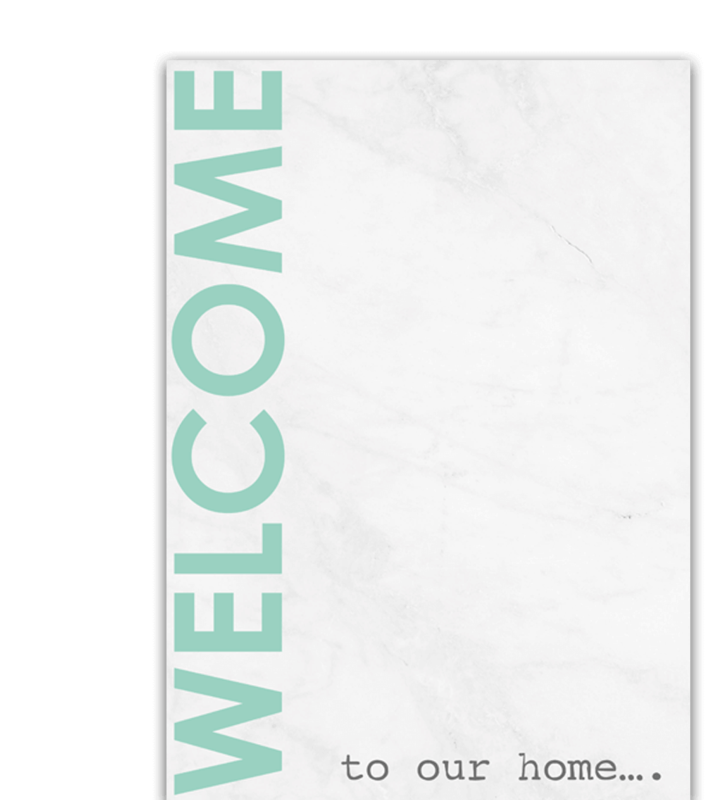 In the House Manual you can list all the restaurants, hotspots, coffee bars, museums, etc. You can make a whole scrapbook for this! How do I become a Superhost? No worries, it sounds harder than it actually is, you just need to follow some easy rules and basics and trust me: you’ve got this! 3. You must have received a 5-star review at least 80% of the times you have been reviewed. 5. Make sure you maintain an overall rating of 4.8 or above. Airbnb will check the last 365 days to see whether you’ve met their standards to become a SUPERHOST!! !